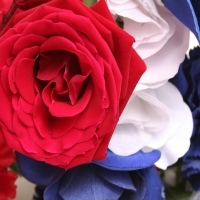 Bel Aire Flowers’ professional florists understand the power flowers have to create special memories, turning a routine day into a special moment which will be cherished for many years to come. 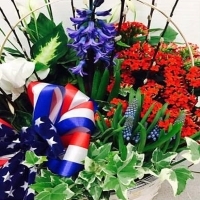 We have been delivering beautiful, breathtaking floral displays for decades. 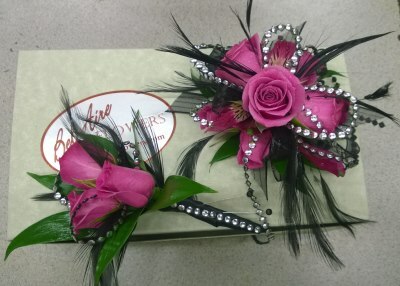 Let Bel Aire Flowers help you create a lifelong memory. 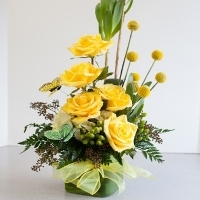 Choose from one of our expertly designed arrangements or have our florists create a custom flower design for you! 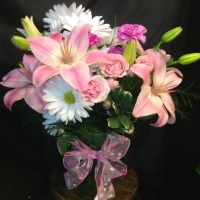 We offer affordable flower delivery services and each delivery comes with our Bel Aire Flowers’ guarantee. 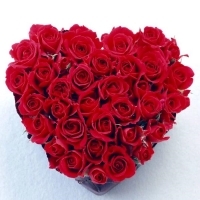 Brighten someone’s day with a beautiful expression of appreciation, letting friends and loved ones know they’re in your thoughts. 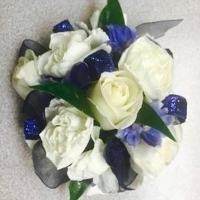 Our West Allis and Menomonee Falls florists are more than happy to provide fresh, beautiful flowers for your special day. 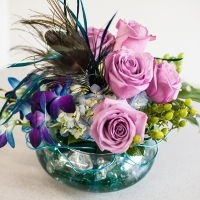 We offer customized flower arrangements for weddings with on-time delivery the day of. 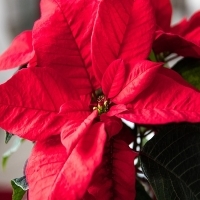 Our florists will work with you through every step of the process, from choosing the perfect flowers for your ceremony and reception to coordinating the ideal time to deliver the flowers. 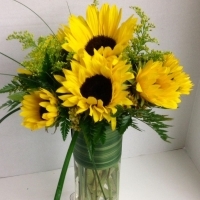 Quick tip: schedule the flower delivery around the same time as the photographer so your flowers are in all your pictures. 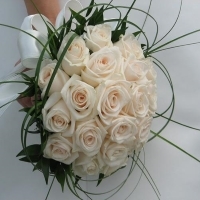 Bel Aire Flowers will ensure your wedding day is picture perfect. 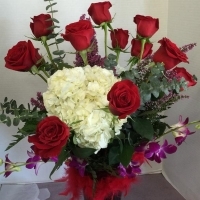 Bel Aire Flowers will make this Valentine’s Day a memorable one with home and office flower delivery. 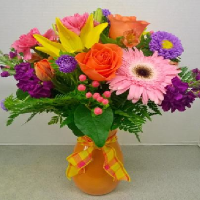 If you can’t stop into our Menomonee Falls or West Allis floral shop, we can bring the joy directly to you or your loved one. 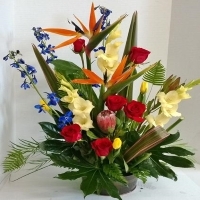 All of our delivered bouquet are guaranteed to be fresh and vibrant. 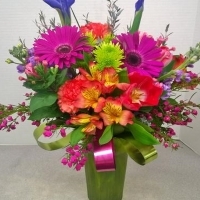 A surprise flower delivery is sure to make your loved one’s day brighter. 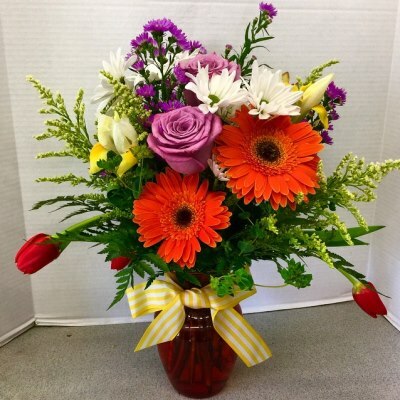 Contact Bel Aire Flowers to schedule a flower delivery today.